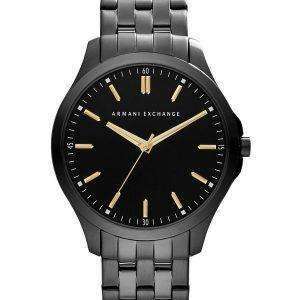 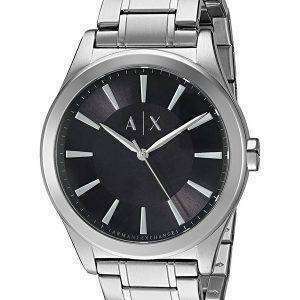 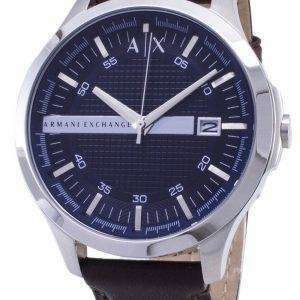 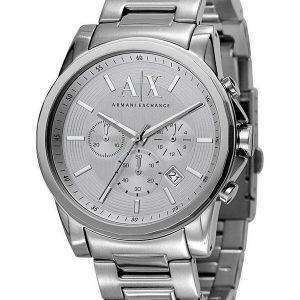 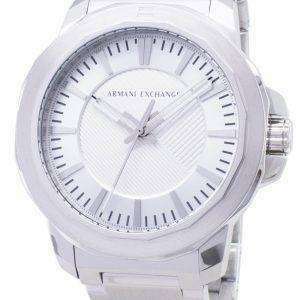 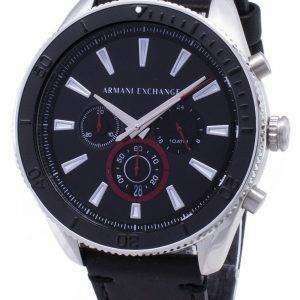 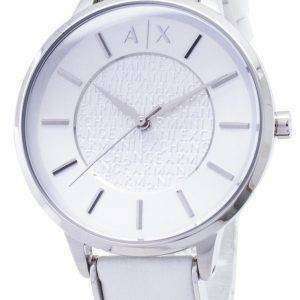 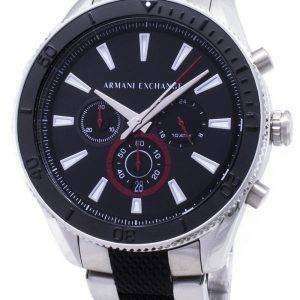 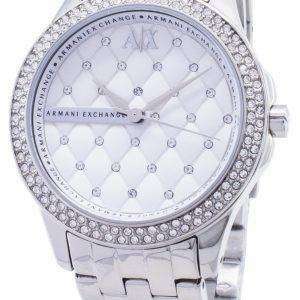 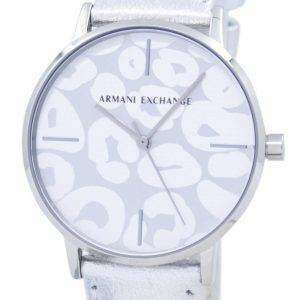 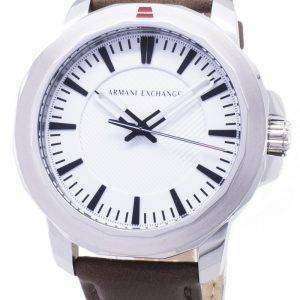 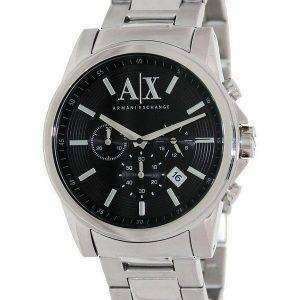 Go for the Armani Exchange watches if you want to showcase your attitude in style; if you are performance oriented and have a sharp eye for quality. 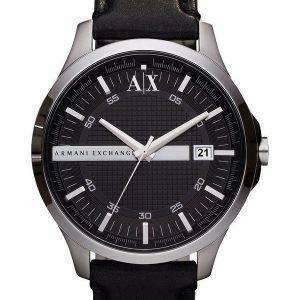 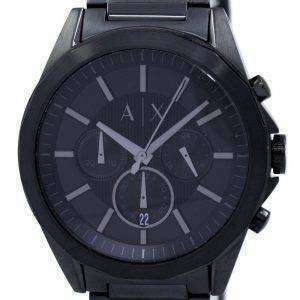 From the big, bold timepieces to the more delicately designed, elegant wrist-wears, the choice is vast; ranging from the Armani Exchange Active and the Armani Exchange ATLC to the Armani Exchange Chronograph and the Armani Exchange Dress collection. 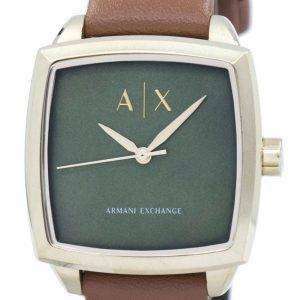 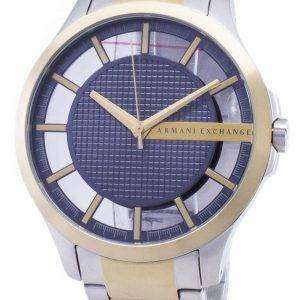 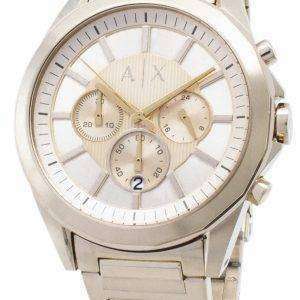 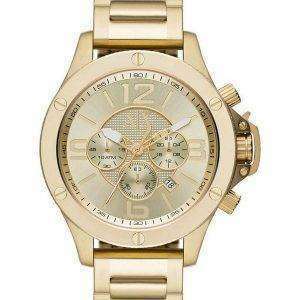 The more classically inclined shall take pleasure in the Armani Exchange Rose Gold watches while the Armani Exchange Wellworn is going to satisfy the gentleman with a preference for power dressing.